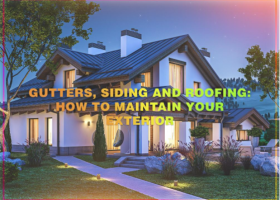 Your roof, siding and gutters make up a significant part of your home’s exterior. These items require regular cleaning and maintenance, in addition to its scheduled professional inspections and service. Here, learn why cleaning and maintaining these exterior components are important. A roofing company you can rely on is important in case of storm damage. 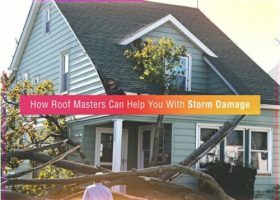 Roof Masters is one such roofing company, and here’s an overview of how we can help you handle storm damage. 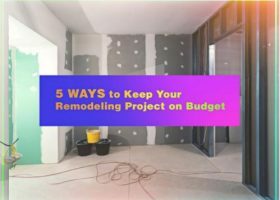 We often get asked by homeowners about roofing systems, including wanting details about the structure and the products, or how to choose the right roof for their home. 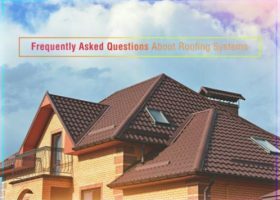 Frequently, these questions require detailed answers from expert roofers, so Roof Masters decided to answer some of them.